Auto Glass Qutoe - 1st Class Auto Glass - We Come To You! 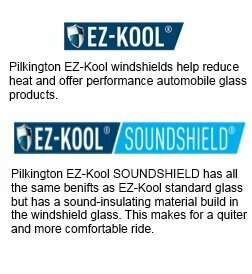 Need an auto glass quote due to the ever-changing weather in Carrollton? Texas is home to some of the most extreme weather that our country has to offer. Therefore it can result in damage to property. Of the many types of hassles, perhaps none are more frustrating than having a cracked windshield due to a hail storm or fallen branch. Much of the time, the damage is severe enough that driving your vehicle could be dangerous. A damaged windshield will prevent full vision you normally would have due to a series of spider-web cracks. 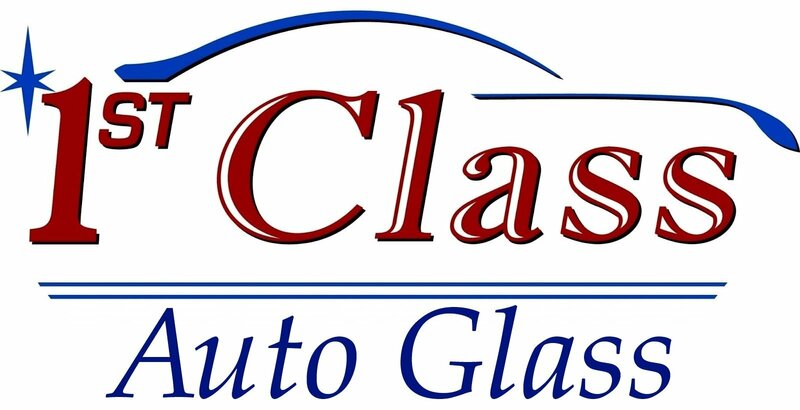 Auto glass Carrollton, the experts available to help make the process as quick and painless as possible. Hence without compromising the quality of work that you would expect for your vehicle. Proper windshield replacement and repair is an art that requires a special set of tools. And certainly, the expertise that not all auto-shops have. Shopping around to find the most trustworthy windshield company for the right price is smart. Consequently, our proven track record of success is a necessary component of who is most capable of getting your car or truck in driving shape again. As such, try to commit to getting at least three quotes before choosing one. Also, look into guarantees that shops have for their work as added protection for you and your interests. Our company provides full guarantees on all work performed as a show of pride in their work. From repairing minor cracks to full windshield replacements, we are devoted to serving you at an affordable rate and a manageable pace to get you back on the road. Our customers will attest to our work ethic as well as our quality. To give you confidence in your choice to hire us to get the job done right. We maintain an honest business practice to foster trusting relationships between our clients and ourselves so that you will keep coming back. If you have a crack and simply want to know how dangerous the situation is for your family, we will provide an honest answer even if it results in no repairs being made to your vehicle because that’s what our customers expect and deserve. Life happens. When it happens to your windshield, don’t let the frustration cause you to make a rushed decision that ends in poor-quality work that could endanger yourself or your family. Instead, do your research to find a long-term partnership that you can rely on when the worst happens. Let us help reassure you that you are taken care of no matter what.